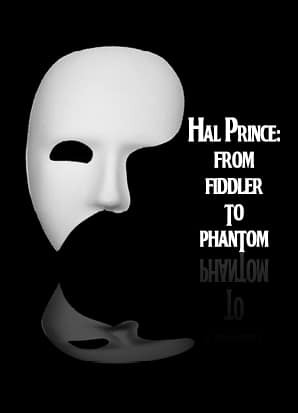 Producer/Director Hal Prince played a role in bringing dozens of the most beloved musical theater productions of the twentieth century to the stage. His most successful include Pajama Game, Damn Yankees, West Side Story, Fiddler on the Roof, Cabaret, Sweeney Todd, Evita, and Phantom of the Opera. Come join us as we celebrate the Prince of Broadway and selections from many of his Tony triumphs.